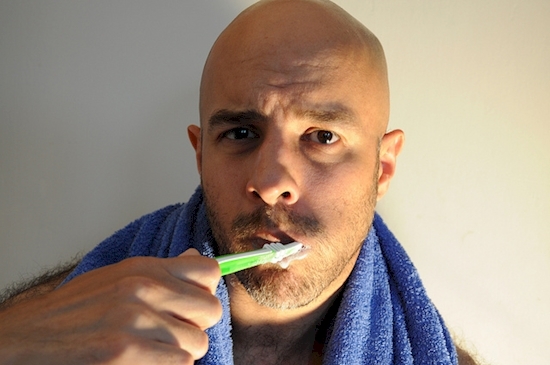 Be honest: do you really think about it when you brush your teeth? Are you actually mindful of what you’re doing, or do you just pick up your brush and let your mind wander as you massage your gums? Has it become so routine that you don’t even know what you’re doing anymore? Cavities and gum disease can sneak up on you and reveal that all is not well with your oral health routine. So maybe it’s time to go back to basics. 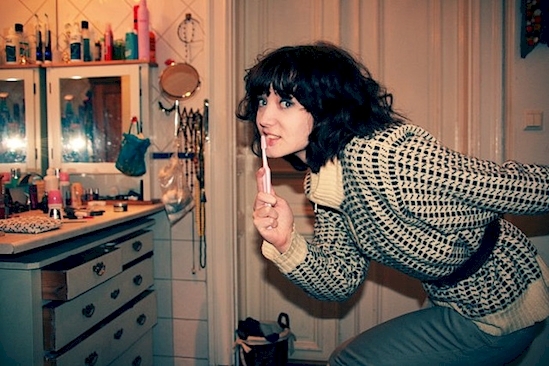 You might just have been brushing wrong all along. 1. The right toothbrush for you. You want a toothbrush that fits easily into your mouth and your hand, and with soft bristles—hard bristles can damage your gums. Whether you use an electric toothbrush or go old-fashioned is up to you, but if you have problems with your hands, arms, or shoulders, an electric brush can be a big help. Brush twice daily at minimum and three times at most. 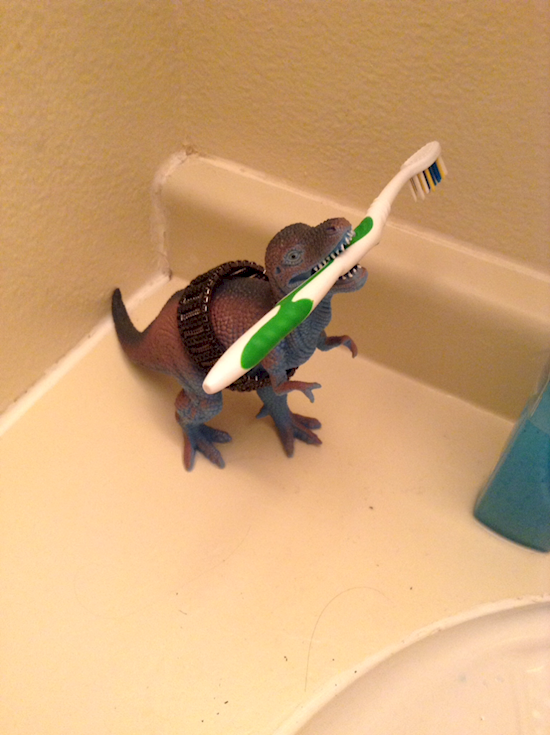 And when you do, brush for at least two minutes. Try dividing your mouth into four sections and spending 30 seconds on each section. 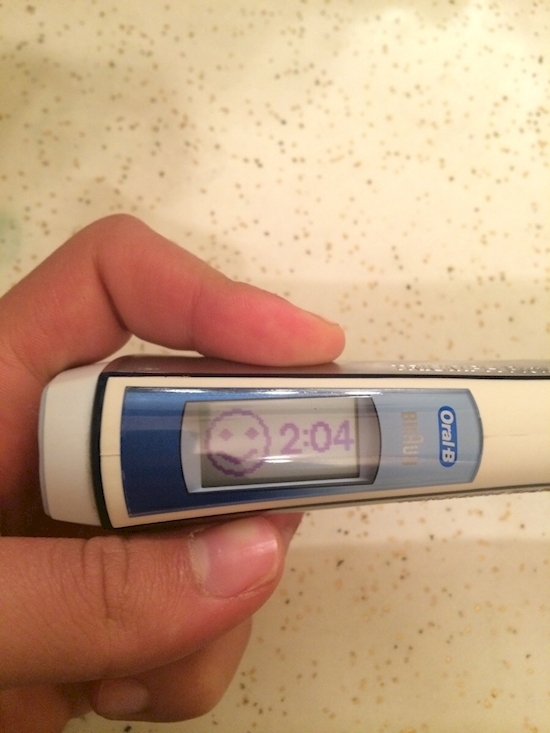 Some fancier toothbrushes have built-in timers and can even sync with your smartphone. Not in terms of whitening your teeth, but in how much pressure you use and how often you brush. More than three times a day is just unnecessary and could be harmful. Use a light touch, and with electric brushes, let the motor do the work. It doesn’t take much to remove plaque. 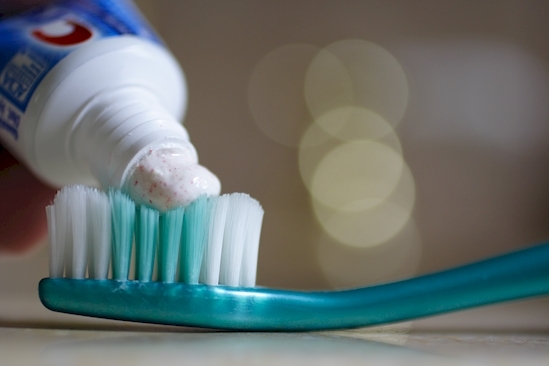 Not all toothpastes are made the same. Whitening or tartar control toothpastes can actually wear down your teeth, so don’t use them all the time. Switch in some plain fluoride toothpaste as well. 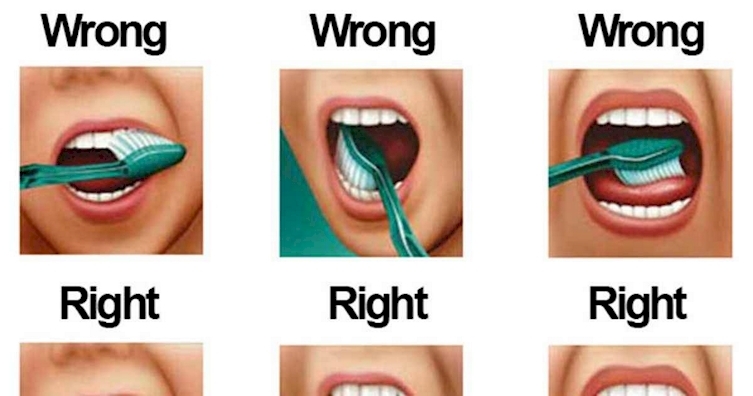 How you brush is just as important as brushing often. Those side-to-side scrubs can actually damage your gum line. Use short strokes with the brush at a 45-degree angle to your gums and brush up and down. Get every surface—outer and inner sides of your teeth, the back molars, and your tongue.